1. 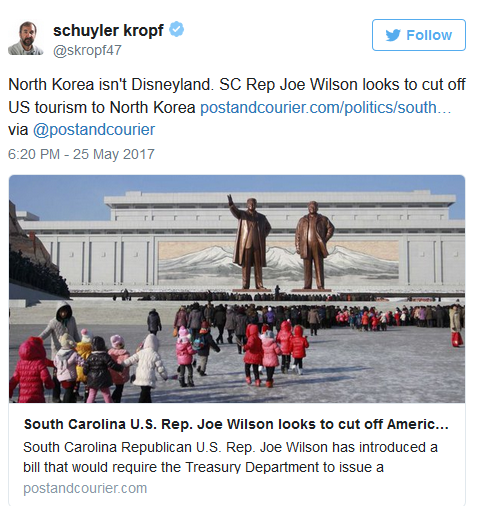 So the US is trying to restrict travel to a country just like how North Korea restricts travel of their citizens…. Good idea?